Wrapped in a host of intangible ingredients and a vast envelope of water is the Spirit of Scotland – it is the distiller’s task to set free, to isolate, to set apart, to liberate that spirit. Whisky making is like creating good sculpture – we bring forth what is already in there. Michelangelo “freed” David from marble. In making whisky are taking the ingredients that ‘grow around the door’ and by crafting their essences bring out of them something wonderful. Truly it is Alchemy. Taking the elements of barley, water, yeast and wood and through ordeal by fire transforming them into the Spirit of Scotland. A centuries old native practise begun as a sideline to farming is now the largest single food and drink sector in these isles currently known as UK. The process of making Scotch whisky is now so technically relayed – this #SCOTCHSERIES does this – that we are in danger of forgetting the marvellous magic that takes place. We still do not know how this magic happens. It is like making a baby – we know practically how to do it, but we don’t know why it happens! 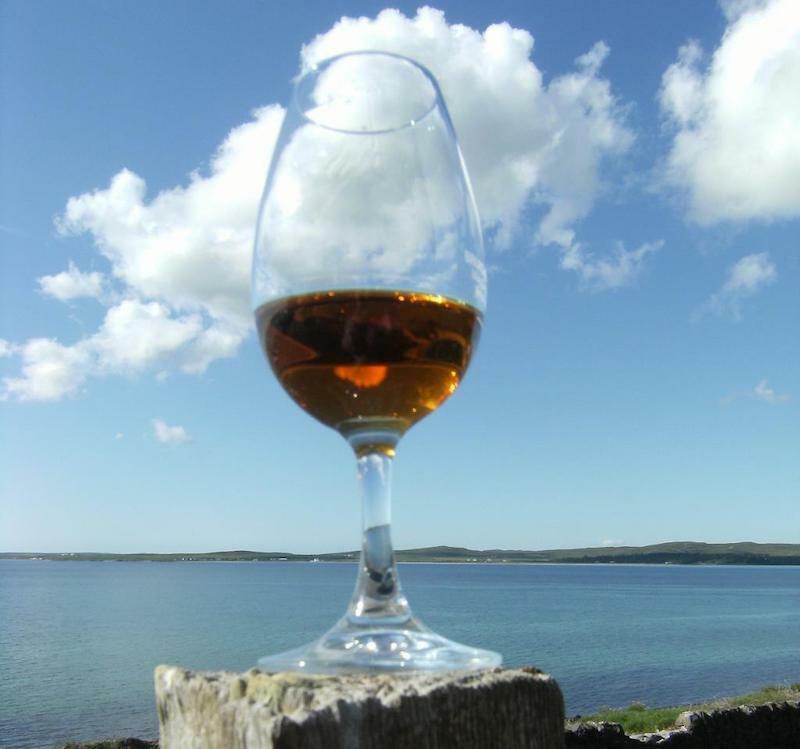 So tonight lift your glass of Scotch, of whisky, and toast the miracle that is, Uisge Beatha. Thanks to Ross Wilson: Scotch, It’s History and Romance.